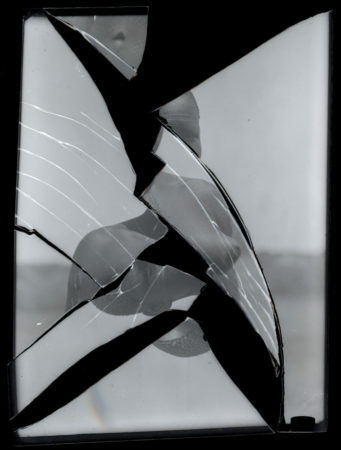 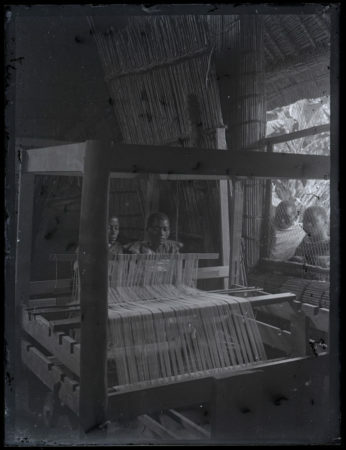 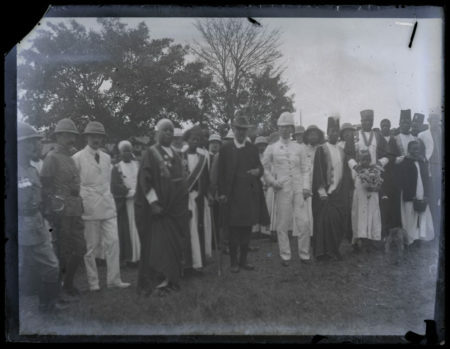 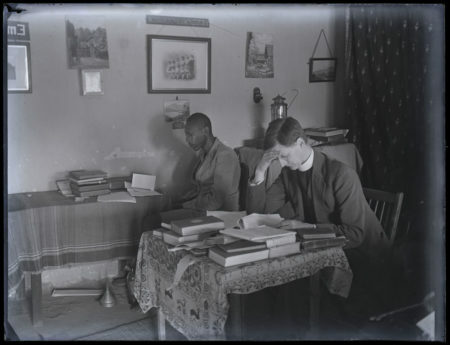 The Africana section of Makerere University’s main library houses a set of glass plate negatives of various sizes. 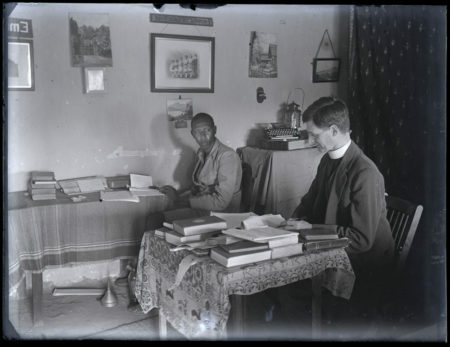 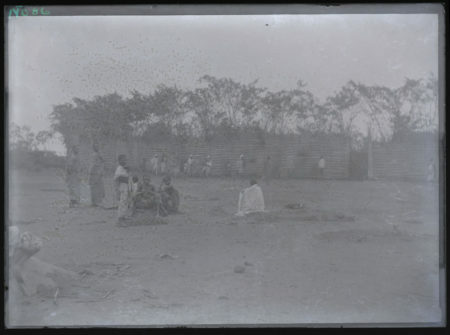 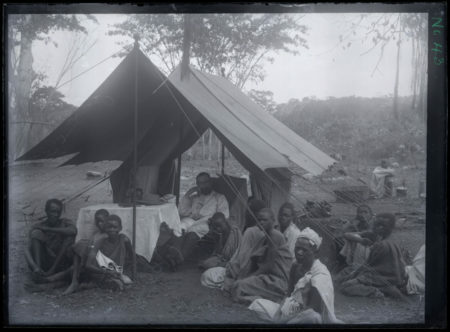 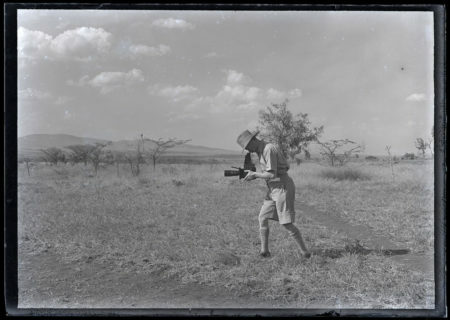 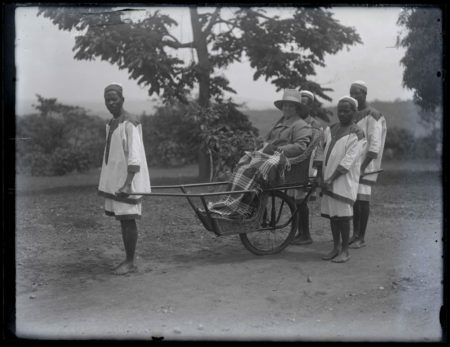 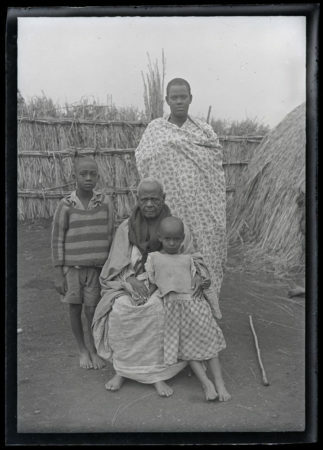 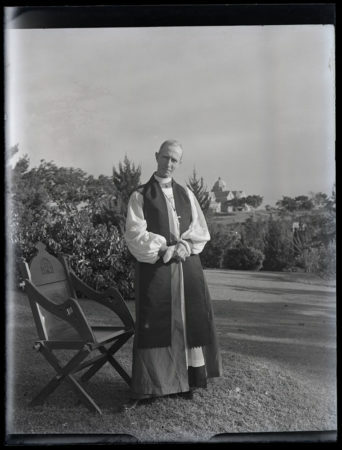 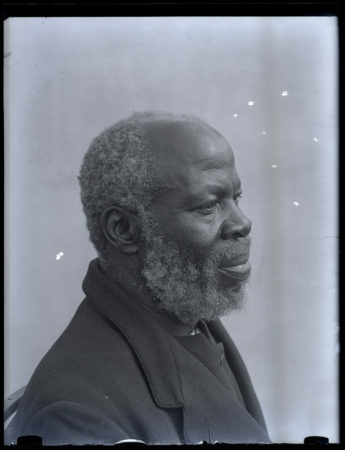 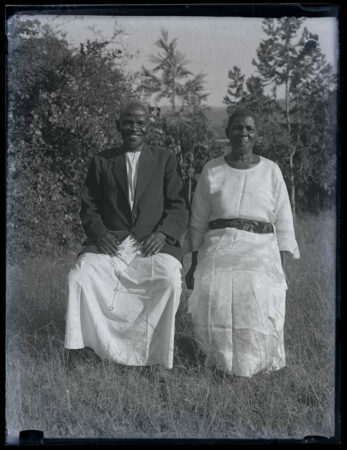 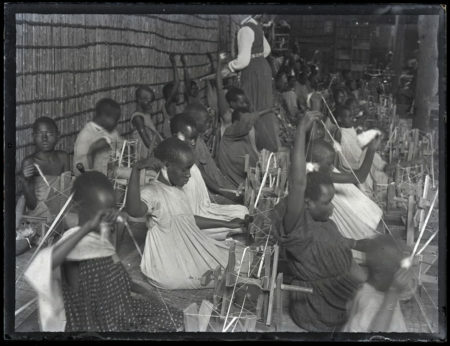 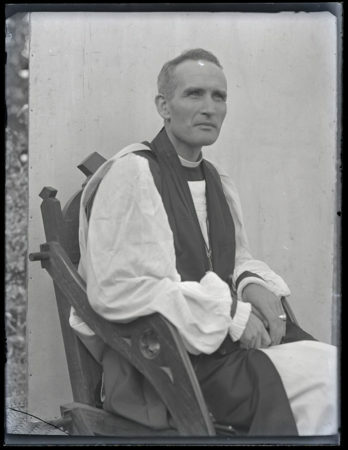 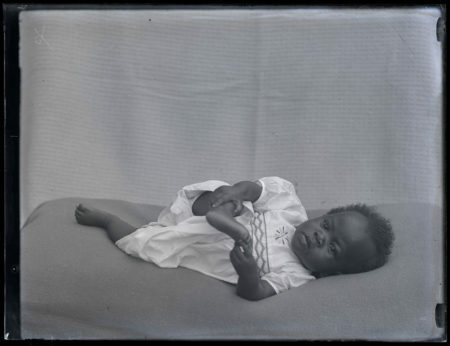 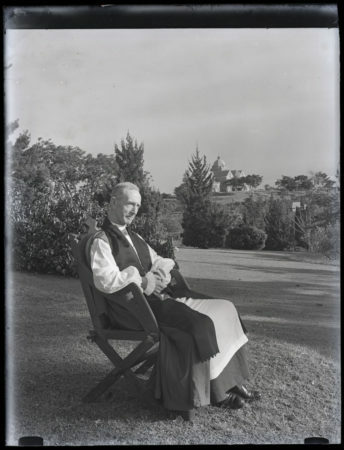 They were donated to the library by the family of the photographer Dr. A.T. Schofield, who worked in Uganda in the first half of the 20th century. 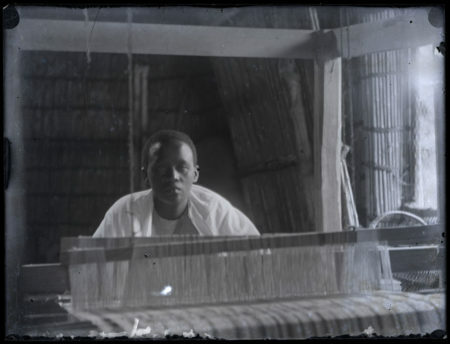 A number of his photographs were used to illustrate books and to print postcards. 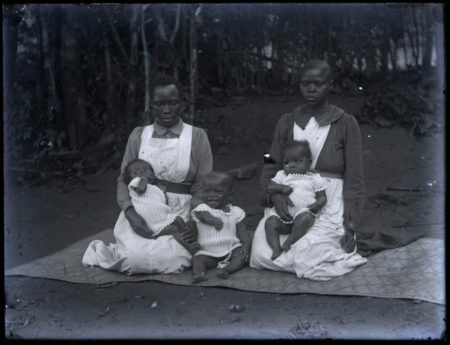 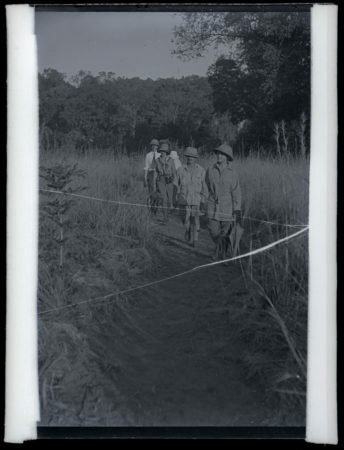 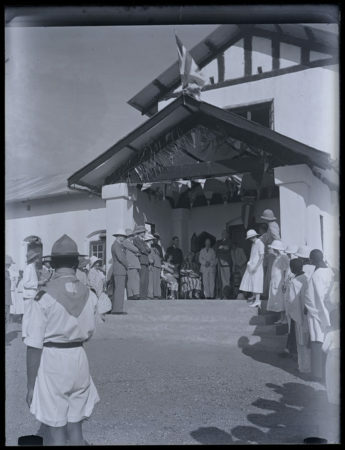 Prints of photographs made by Dr. Schofield turned up in the collections of Ntuuma Rusoke and the Ham Mukasa family. 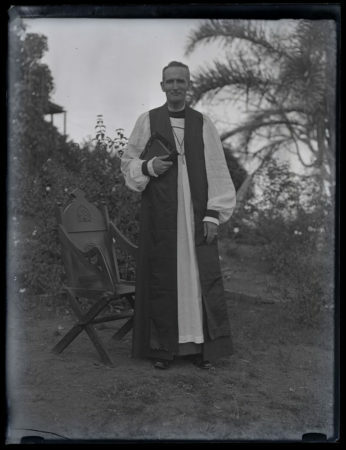 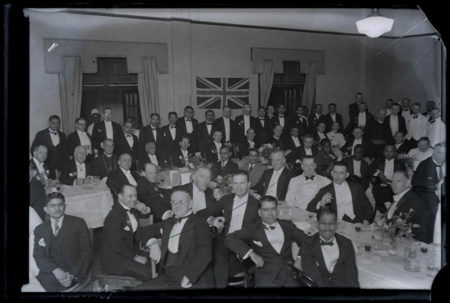 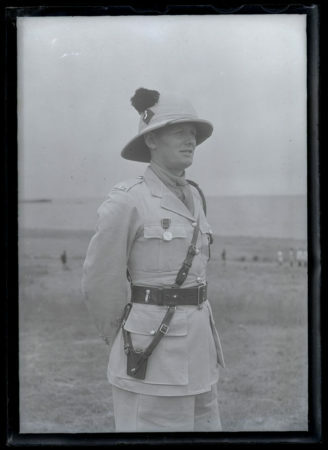 Dr. Schofield was also a member of the Uganda Society and wrote an article in the April 1935 edition of the Uganda Journal. 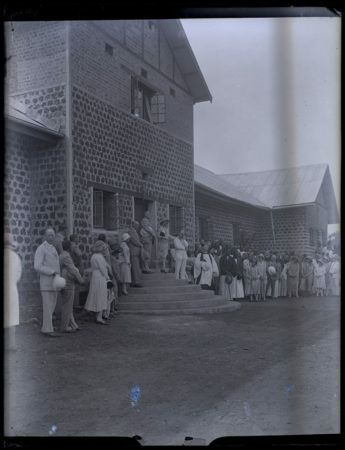 Some prints in of the negatives in this collection can be found in an album that was, in digital format, shared with us by one of Dr. Schofield’s grandsons. 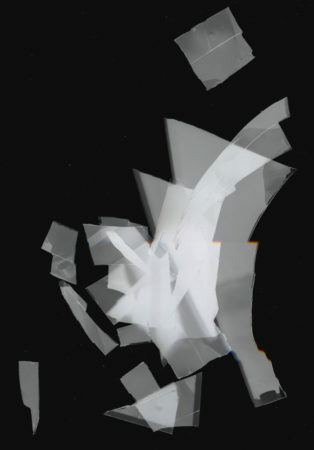 A selection of the photographs made by Dt. 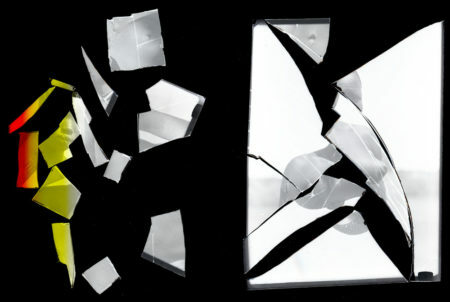 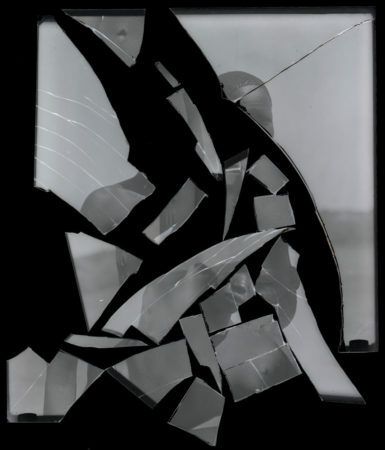 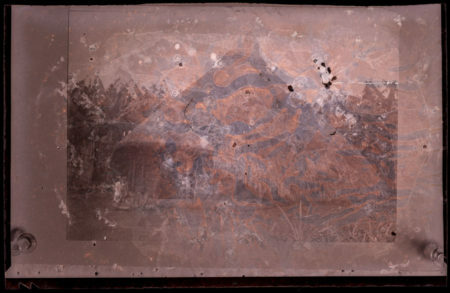 Schofield in Kampala were exhibited in an exhibition titled ‘City Remixing’ that was on show in Kampala and in Groningen (the Netherlands) in 2016. 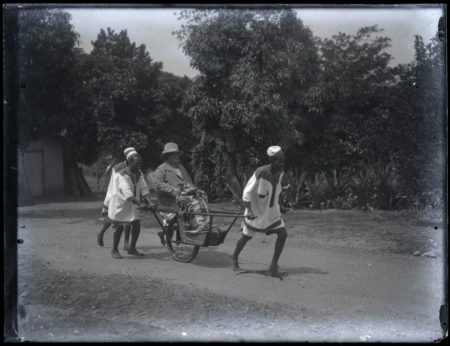 Three photographers; Canon Griffin (UG), Elsadig Mohamed (SD) and Luuk van den Berg (NL) responded each in their own way, to the historical photographs.